Go on a coloring adventure with this Despicable Me free coloring page and get your colorful crayons ready! 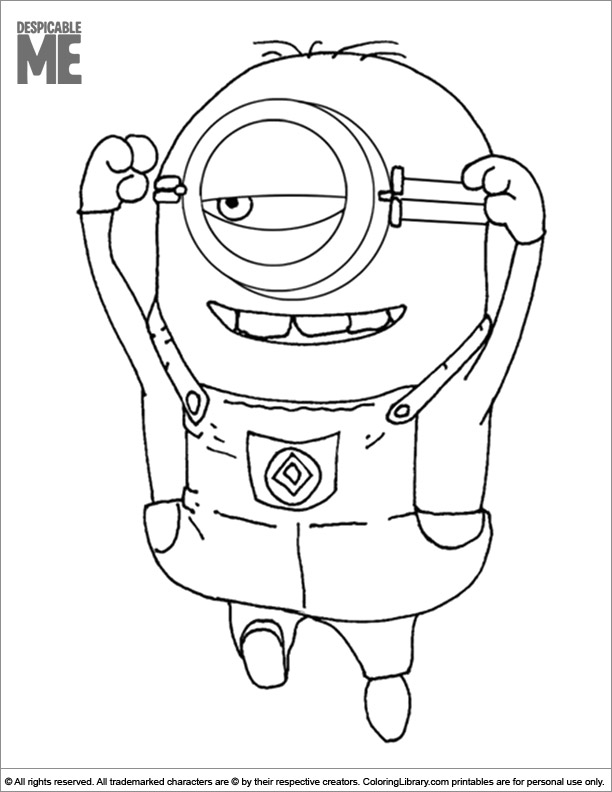 If you like to color Despicable Me coloring pages, you're in the right place. All coloring pages are free, so print them all and have fun!